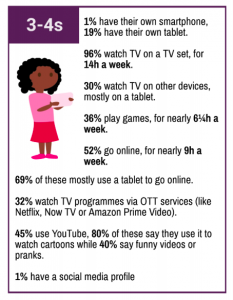 According to Ofcom’s recent survey on Children’s Media Use and Attitude (2018), 52% of 3-4-year-olds use the internet for an average of 9 hours every week and 45% 3-4-year-olds use YouTube. With technology becoming an integral part of our lives, it’s important that children are familiarised with safe online practice from a young age. Apart from supervision, guidance and monitoring, it’s also the responsibility of carers to set the right example for safe usage and privacy awareness. If your setting is based in the UK, you can find detailed information on statutory requirements and best practices here on the UK Government’s Online Safety Guidance for Early Years Practitioners and Managers. Here is a quick overview of some of the do’s and don’ts for Early Years providers. Make sure safety modes and filters are applied to all the devices used in your setting. Default settings do not provide appropriate security or privacy. Do a routine check of privacy settings as any accidental changes can result in data or location being shared inappropriately. Make sure the apps, websites or search results do not contain any unsuitable content before using them with children. Always ensure the children are supervised when using the internet. Set a good example by role modelling privacy awareness and safe behaviour. For instance, always ask the children before taking their photos, even if you have parental consent and talk to them about safe use. Be aware of the safeguarding policies and procedures at your setting and be clear on who to contact if you have concerns about a child or colleague online. Keep an eye out for any unusual behaviour or secretiveness around their screens. If using social media at your setting for parent communication, do not use personal accounts/devices to share information with parents. Do not add parents of the children at your setting as friends on social media. As the content posted on social media can be copied, shared or misinterpreted, it can have implications on professional relationships and perceptions. Do not save, share or forward any seemingly inappropriate images which might have been clicked by the children accidentally. As the UK Online Safety Guidance for Practitioners points out, early years children might take or inadvertently share photos of their private body parts – which are considered inappropriate/ indecent images of children in a legal context. It is illegal to save or forward these images. If you have any concerns, report immediately to the designated safeguarding lead at your setting. Ensure the access to your setting’s network and IT infrastructure are secure. Pay particular attention to passwords, screen locks and protected devices, if removed from site for day trips, school pick-ups and drop-offs etc. 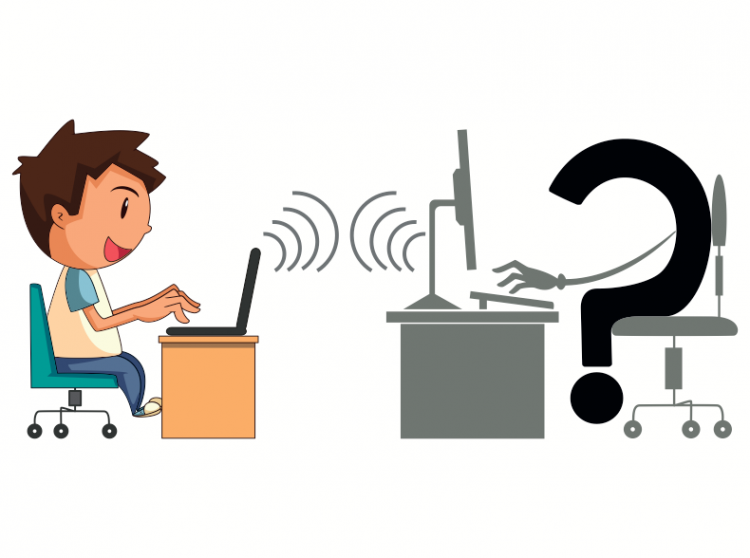 Manage and monitor the access to all devices in your setting. Create clear policies and procedures for online safeguarding and include it in your Code of Conduct or Acceptable Use Policy (AUP). Update policies at least once annually in line with any national policy changes. Provide regular training to staff and make sure everyone is aware and up to date about safeguarding issues. Define acceptable use of phones, cameras and wearable technology in your setting. Ensure the use of age-appropriate tools and resources. If using online learning journals, apps or social media to communicate with parents, set clear guidelines on sharing information with parents in line with your centre’s data protection responsibilities. Include guidelines for staff on protecting and managing their online relationships and be clear on expectations regarding online behaviour with friends and colleagues. With technology becoming an integral part of most childcare settings, Early Years providers have the responsibility to pave a safe path for young children as they explore the devices and the internet. By setting boundaries, ensuring secure use, providing the right guidance and leading by example, parents and childcare providers can work together to ingrain a safe and healthy approach to using technology, right from the start.